Honey, I'm Home! 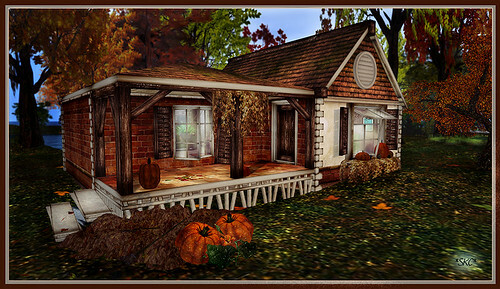 Pumpkin Cottage, created by Harlow Heslop. See full post and credits here!